Dining Package: SOLD OUT. 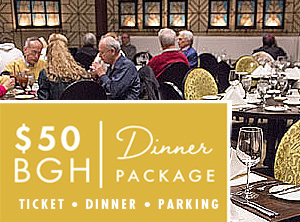 You can make the concert a complete evening out when you purchase the concert/dining package for $50 per person. This convenient package comes complete with dinner in the Freehling Room before the performance in Bennett Gordon Hall. Dinner starts at 6:00 p.m.
To Order: Select the “Dining Package” ticket option when choosing your seats. 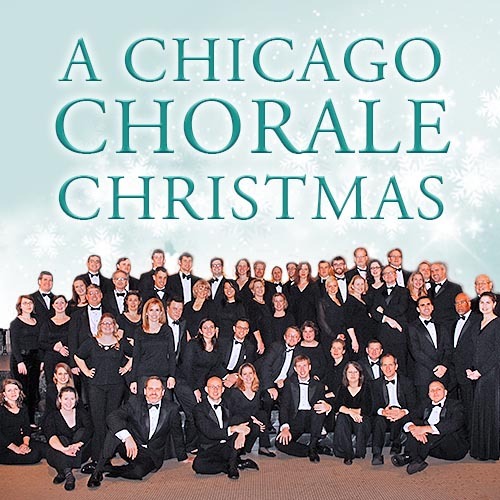 In back-to-back holiday programs, the Chicago Chorale lifts up hymns from Rachmaninoff’s “Vespers,” sacred songs by Spanish composers Javier Centeno and Javier Busto, winter favorites like “Lo, How A Rose E'er Blooming” and “Ding Dong Merrily on High,” and more.